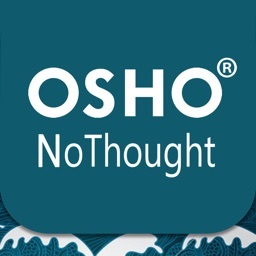 OSHO No-Thought for the Day® by Osho International Corp. 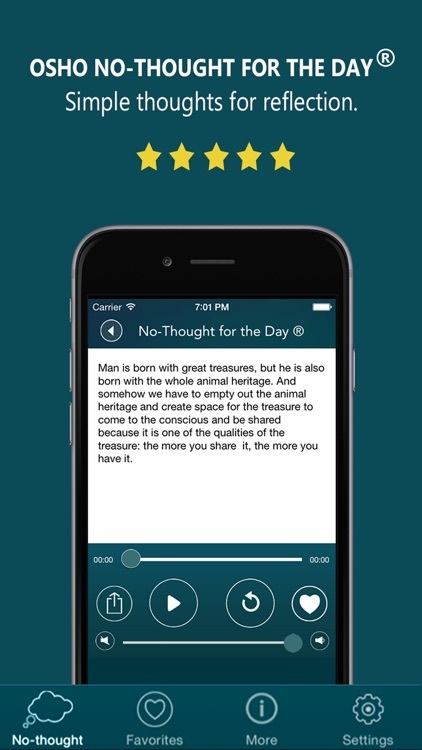 Existence is a constant reminder - one just needs to be sensitive and alert to pick up the messages. 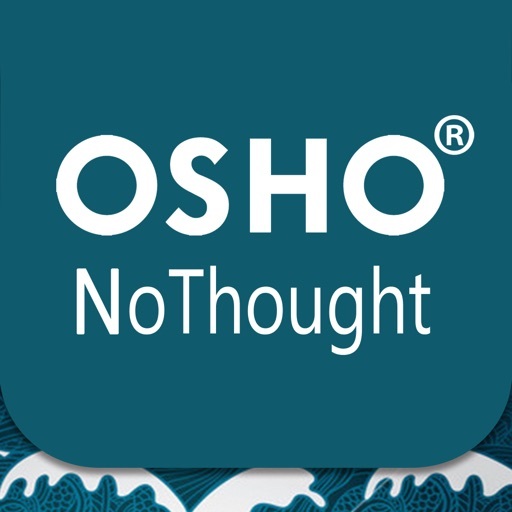 The OSHO No-Thought for the Day® offers daily reflections that you can now take on the go and even save the ones you enjoyed.